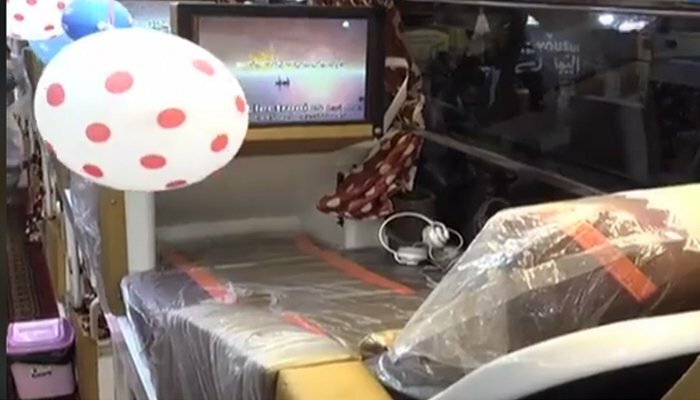 The new and latest bus service from Karachi to Quetta is going to start its journey in a bid to road travel experience to new heights of comfort and luxury. 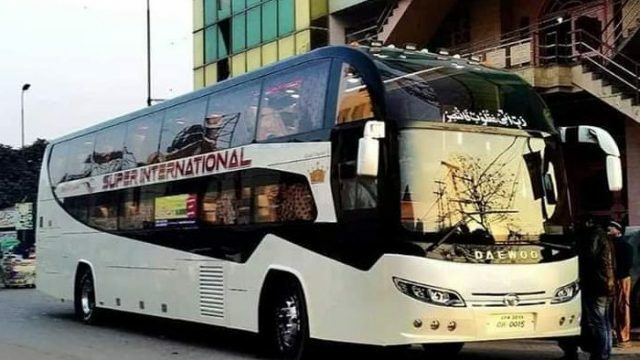 The luxury bus service has been started between the provincial capitals and it is the great step to provide the hassle free and comfortable journey to the passengers. The bus service is given the title of ‘Super International’, which is provided to modern and up to date facilities to the customers. 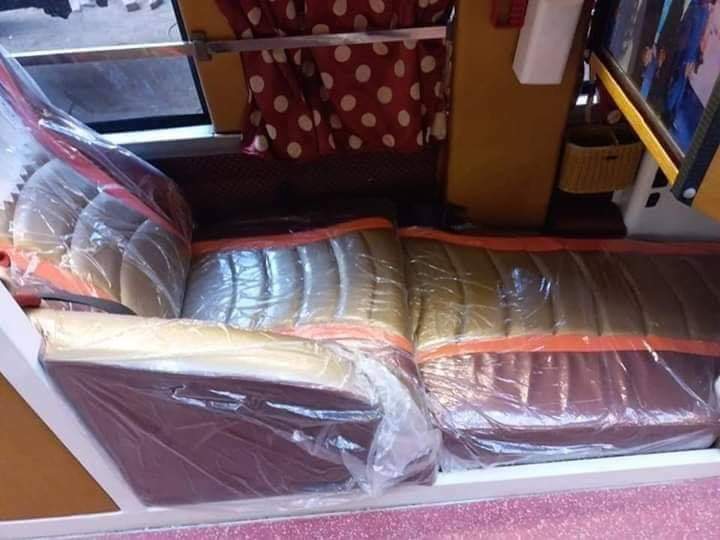 In this luxury bus service, the onboard sleeping facility will be provided. The company has the slogan ‘Sleep well live well’ and the passengers, who are tired and they do not want to travel, they would get plenty of time to sleep before reach their destination. 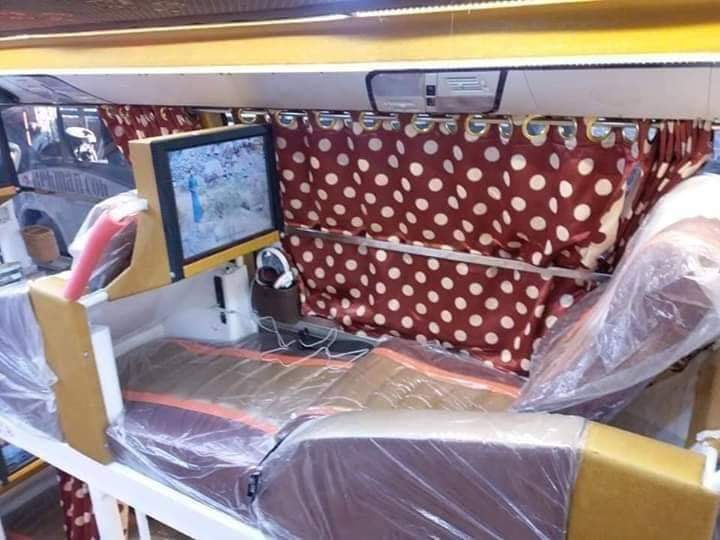 Launching of Karachi-Quetta Luxury Sleeper Bus Service. 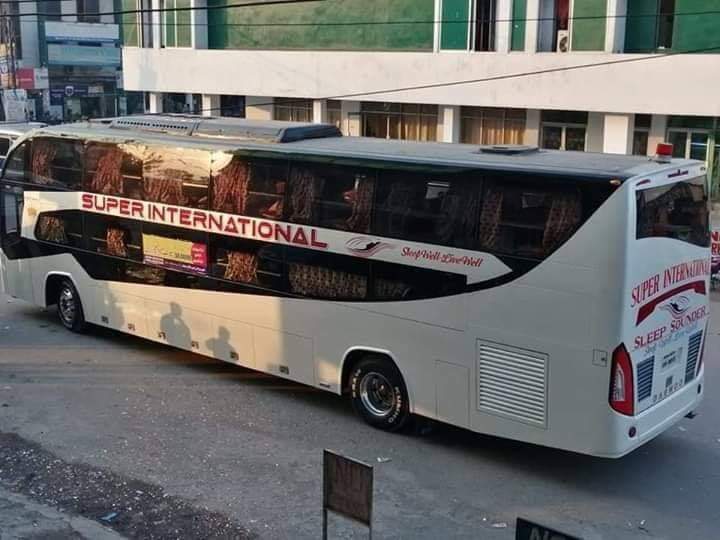 The Super International bus service will start its journey from Saddar area of Karachi on the alternate days throughout the week. The bus fare for this luxury bus service between the two provincial capitals will be Rs.3000 per person. This bus service will play the important role in reducing the number of cars on the roads and it will also reduce the emission of smoke, which can lead to the greener and cleaner Pakistan.